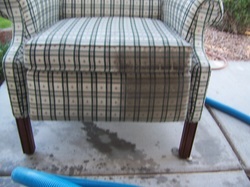 Check out this before and after of a microfiber sofa we cleaned! 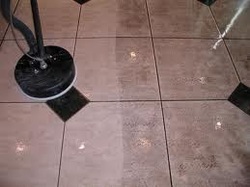 "Over the last 25 years Prestige has delivered excellent customer service and quality cleaning. Knowing that I can count on receiving both every time I call and schedule is a blessing!" I am Wayne Ray, owner and operator of Prestige Carpet & Upholstery Cleaning. I started my company in 1982 and have been cleaning in the Valley ever since. 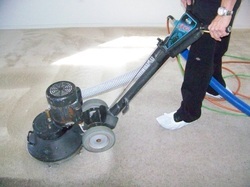 I provide the highest quality carpet cleaning, upholstery cleaning, tile & grout cleaning! I work hard and I take the time to do the job right! I have invested the last 37 years in this business and I will give you the best I have to offer. Friendly, Professional, Hard working, honest and Reliable are just a few of the words my clients use to describe me. Give me a call and I am sure we will build a great working relationship for many years to come. 100% GUARANTEE ON OUR WORK! sell or share your information with anyone!